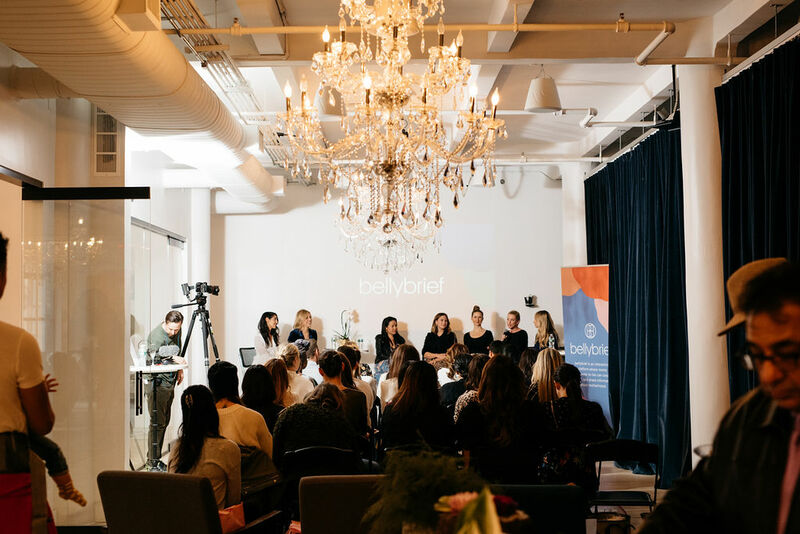 On March 26 at the HATCH Bleecker Street store, strategic leadership coach, Alexandra Phillips will lead a conversation on juggling career and motherhood, along with our founder Ariane Goldman and some badass women representing a range of industries. As women, we’re accustomed to having more hurdles than our male counterparts when it comes to our careers, but overcoming those challenges is even more, well, challenging, when a baby comes into the picture. Alexandra recommends asking some soul-searching questions and answering them honestly to help you decide what you think you should want versus what you actually want. Oh and don’t forget the fact you’re probably not getting much sleep, and you have to structure your day around a little human’s schedule, so you’re likely not going to be functioning at peak business capacity for a while. The group will be discussing all of these issues and strategies, from figuring out how to continue to move forward in your career, to holding yourself accountable to your career goals without setting yourself up for failure. RSVP for Level Up and check out Ariane’s interview on her tips for juggling launching a business and raising kids. Oh, and of course you’ll get to shop with an exclusive discount. If you’re not in NY, make sure to sign up and stay tuned for more upcoming workshops in other cities.